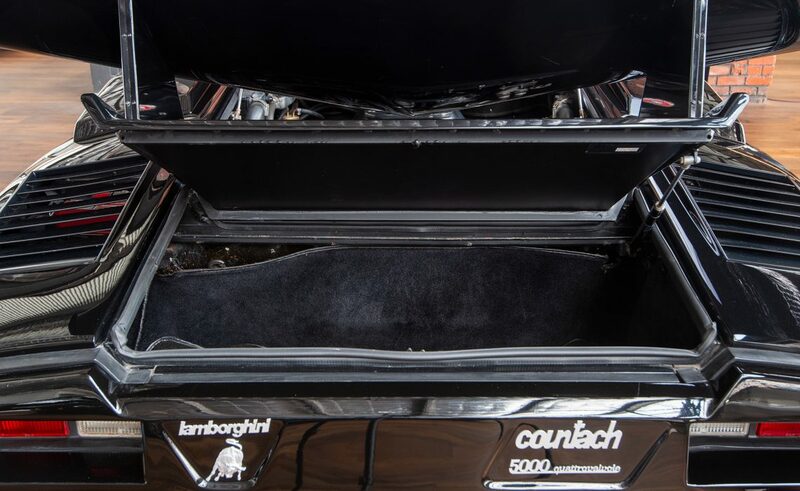 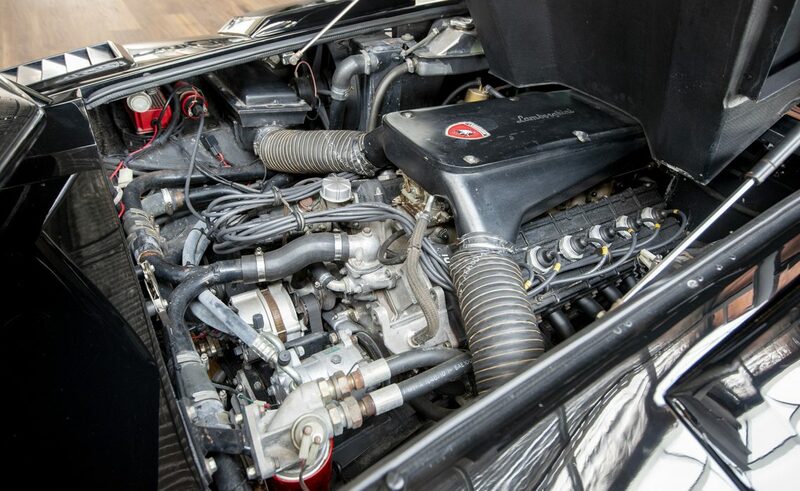 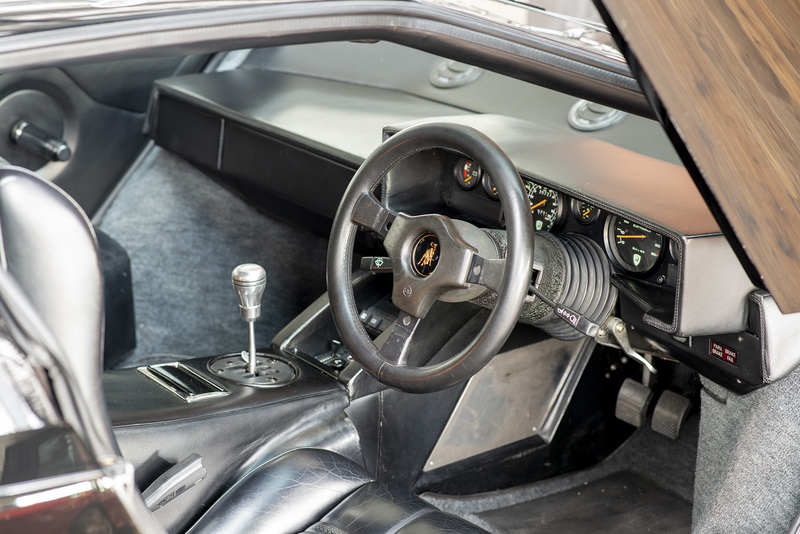 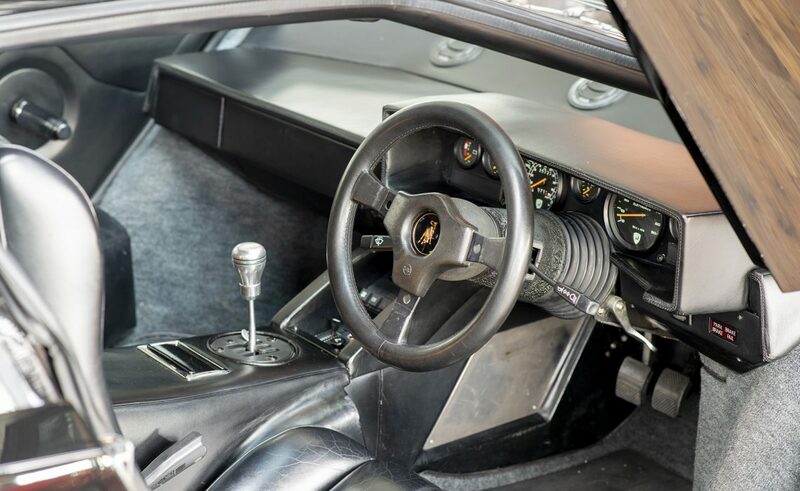 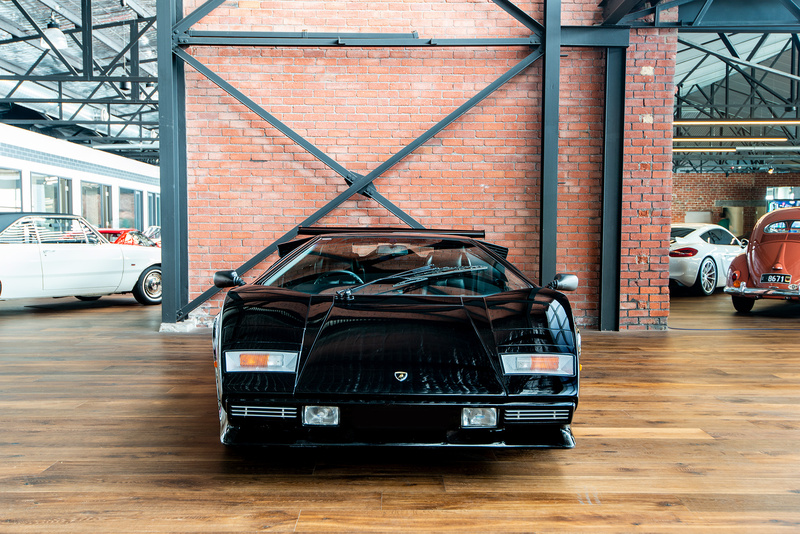 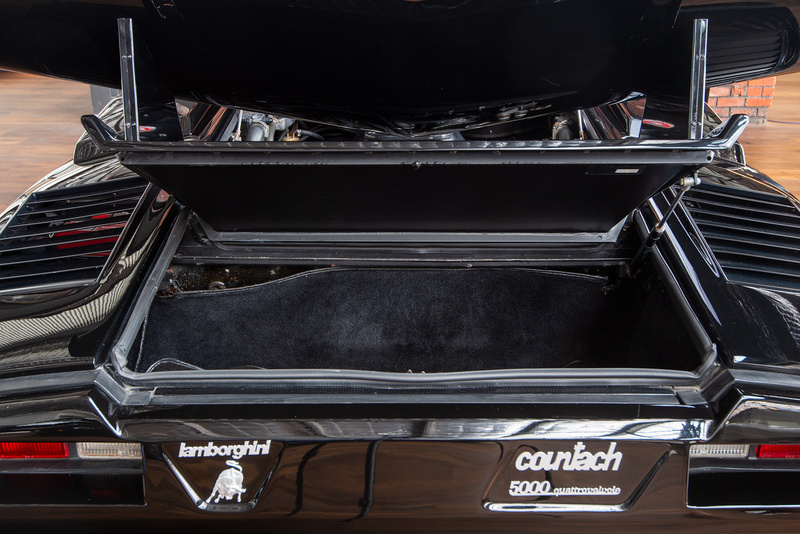 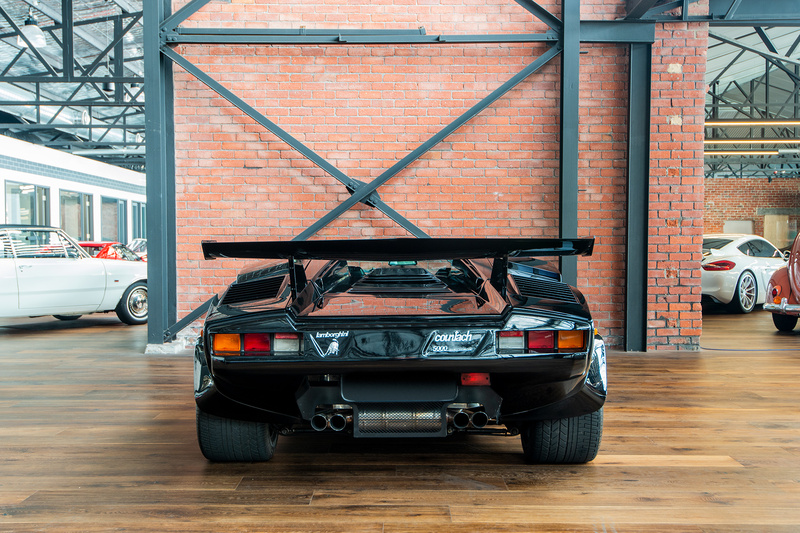 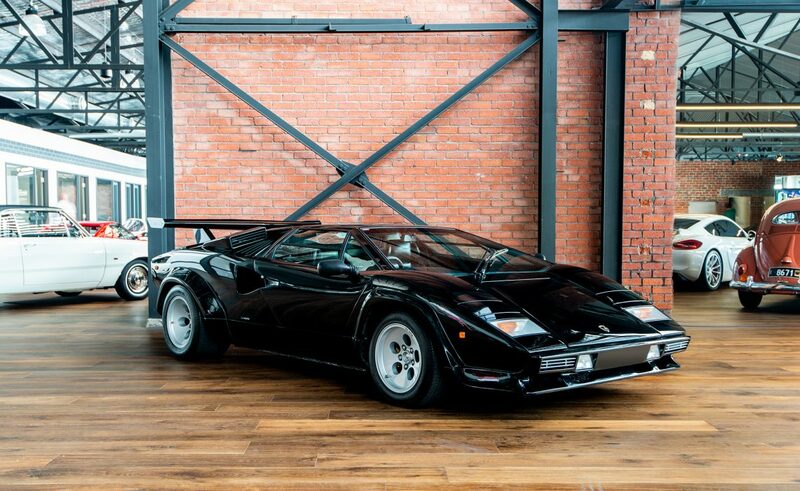 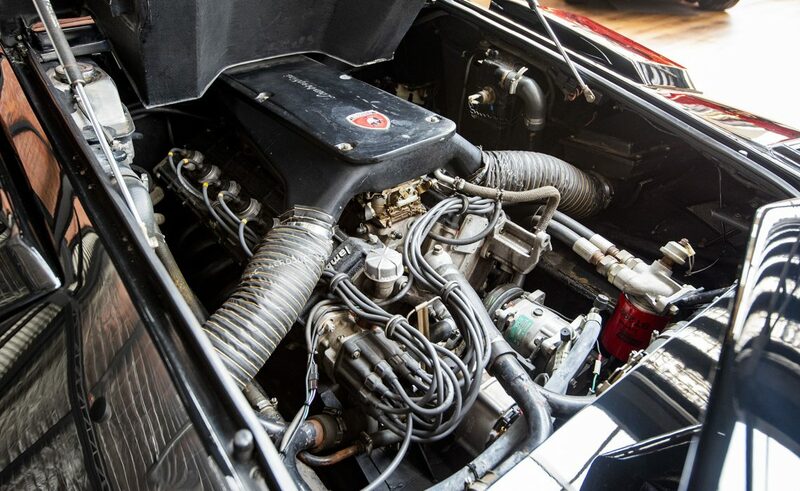 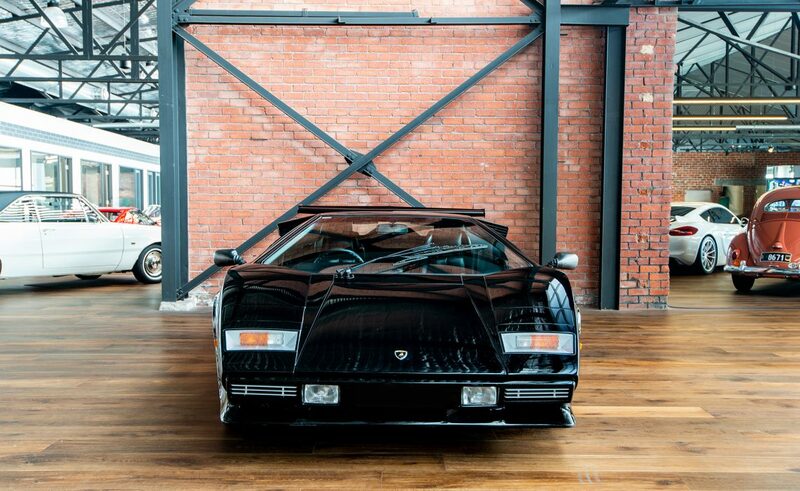 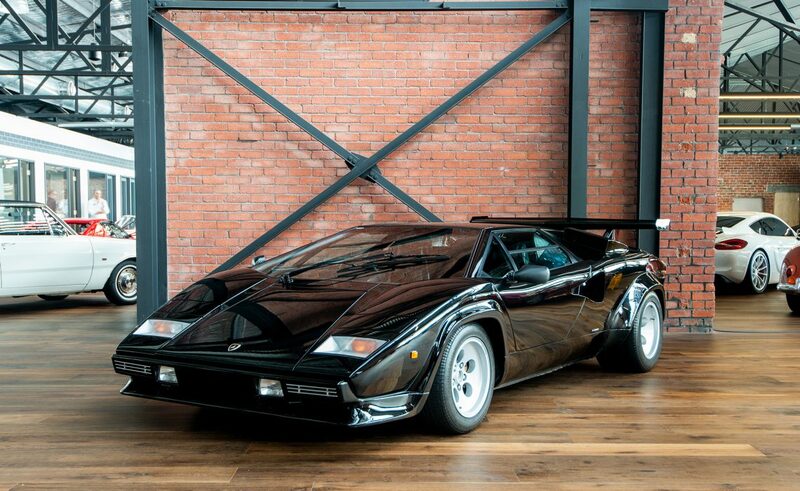 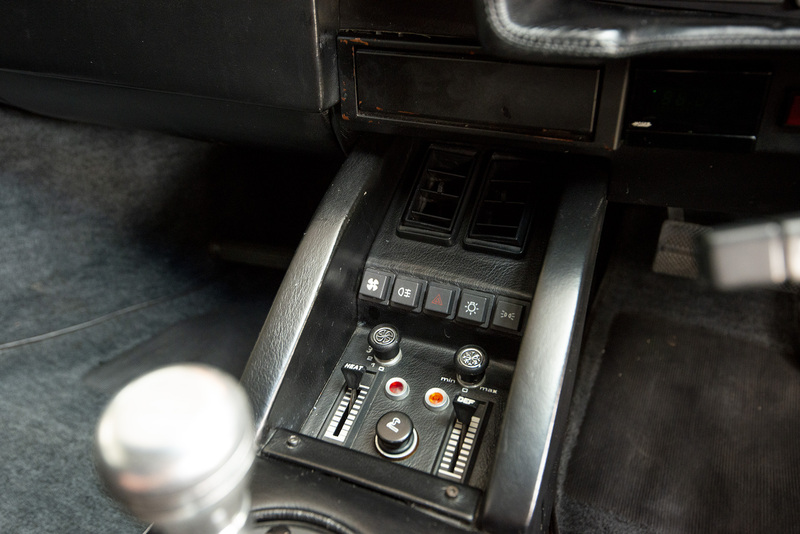 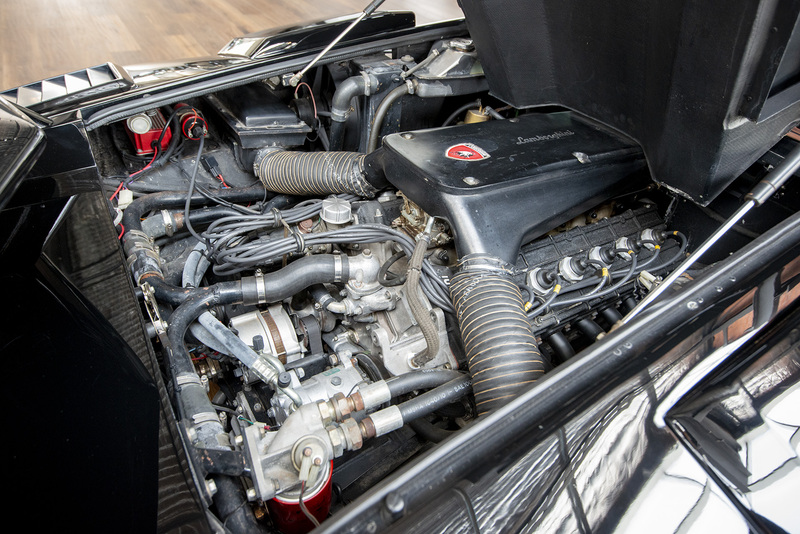 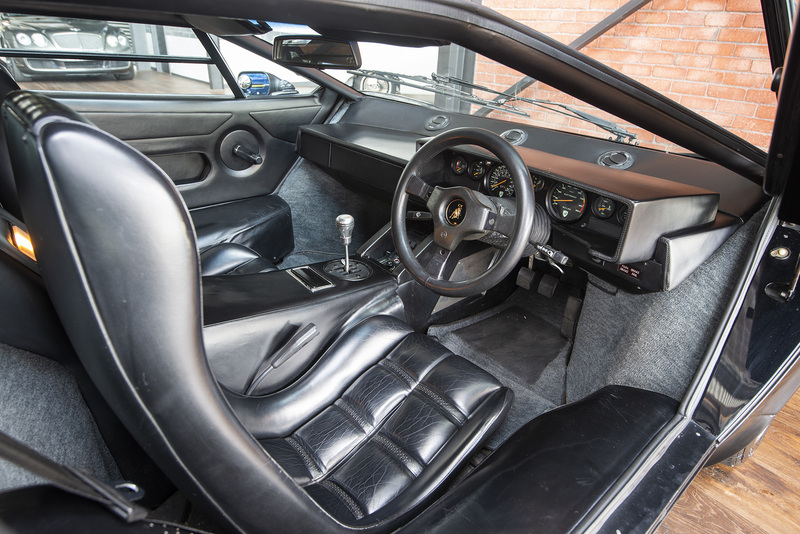 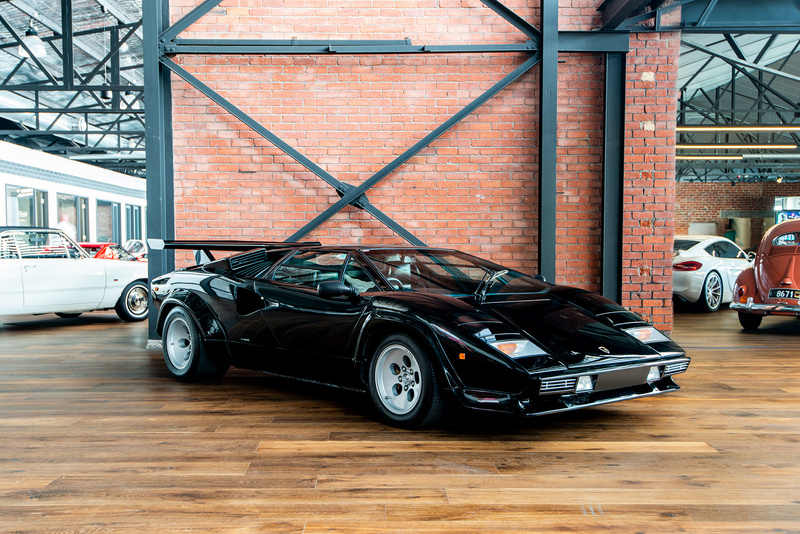 1985 Lamborghini Countach 5000QV - Australian Delivered with 35,723km from new. 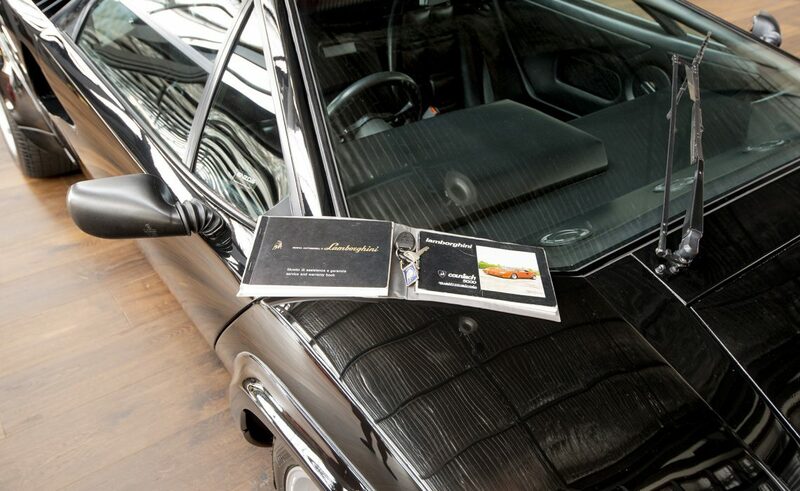 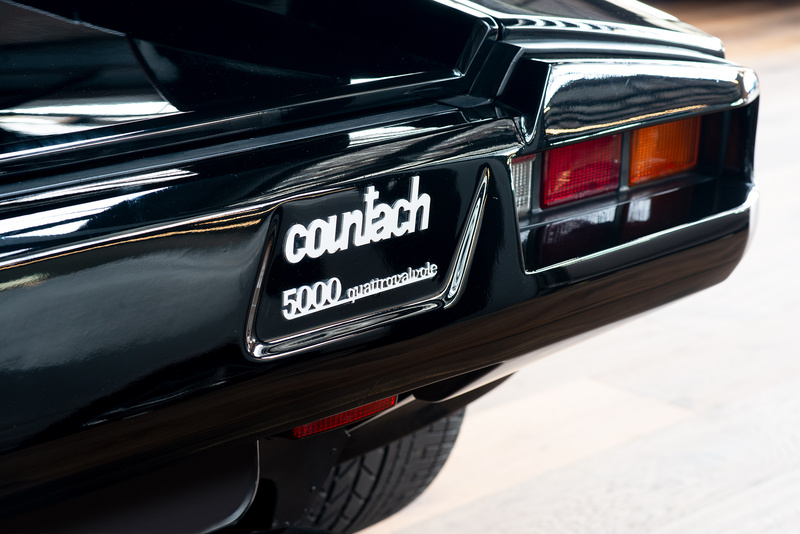 There were only 5 Australian delivered Countach QV5000's. 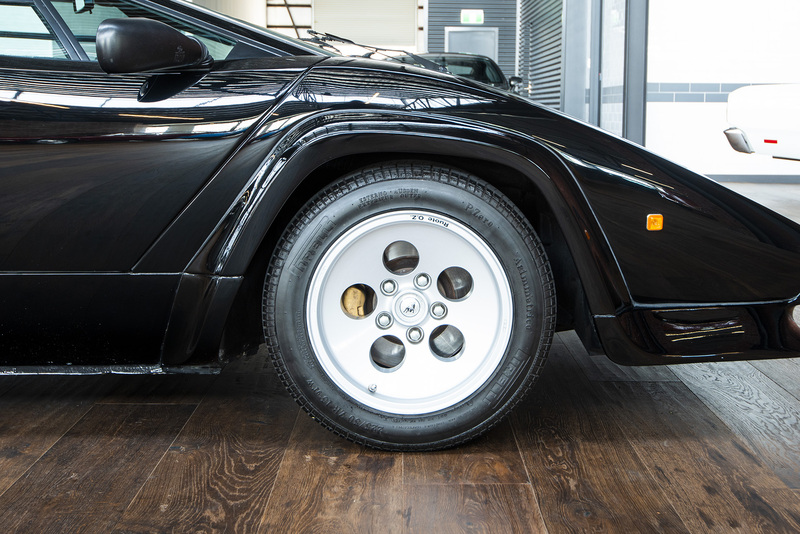 All were delivered with more aggressive ADR spec rear bumper. 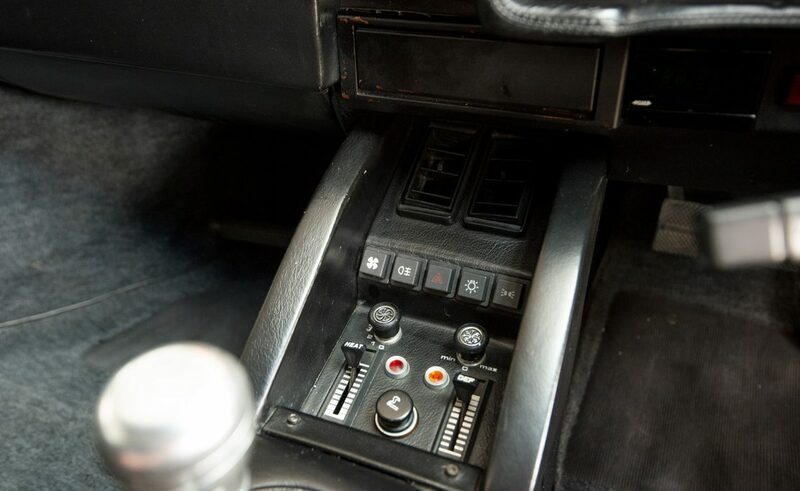 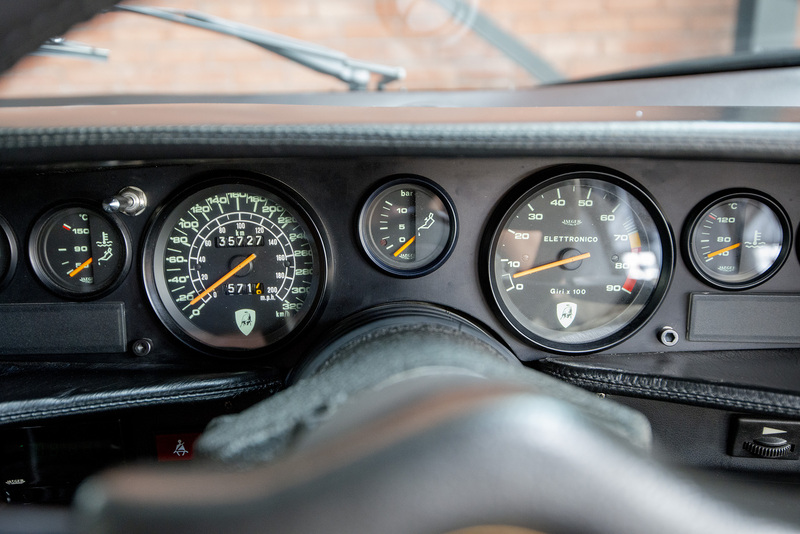 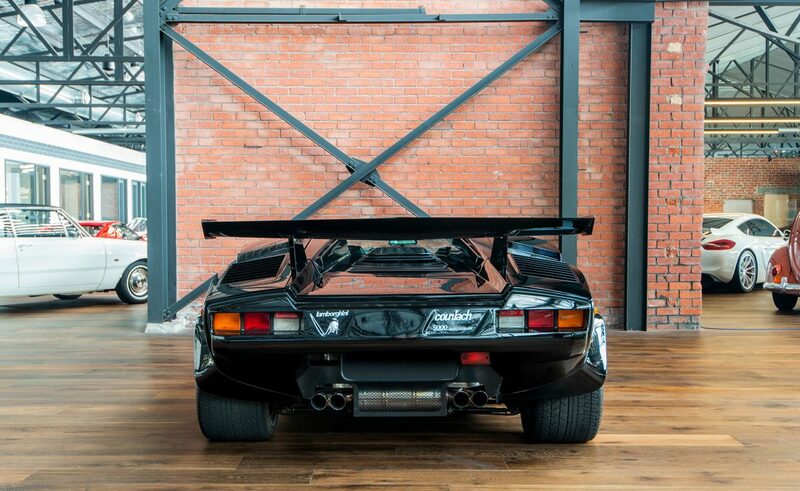 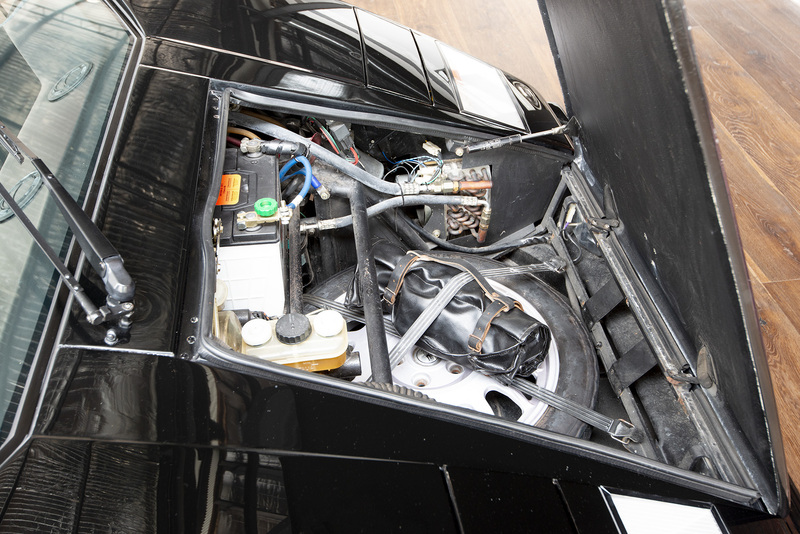 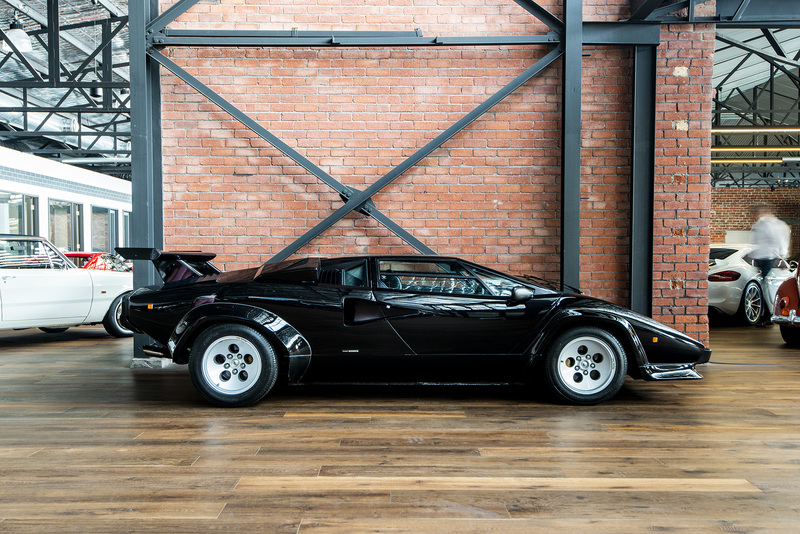 The downdraft version was the most powerful and fastest Countach model available at the time. 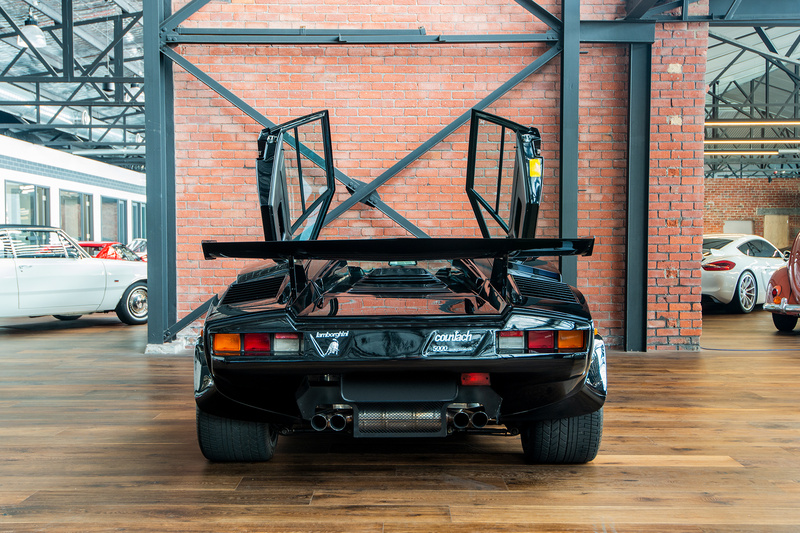 We have been advised that this is the only original example remaining in Australia. 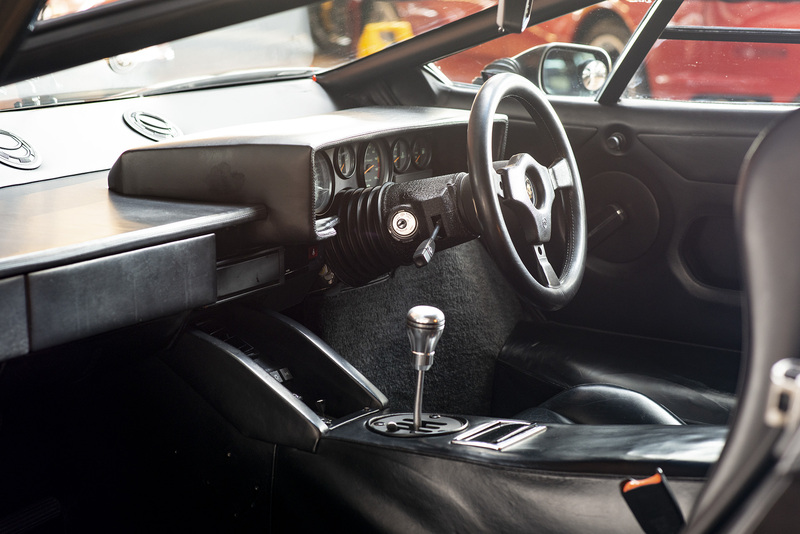 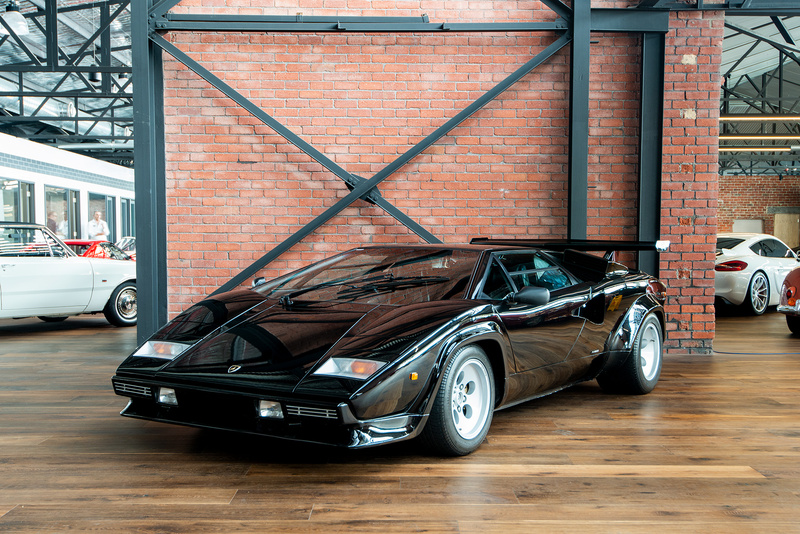 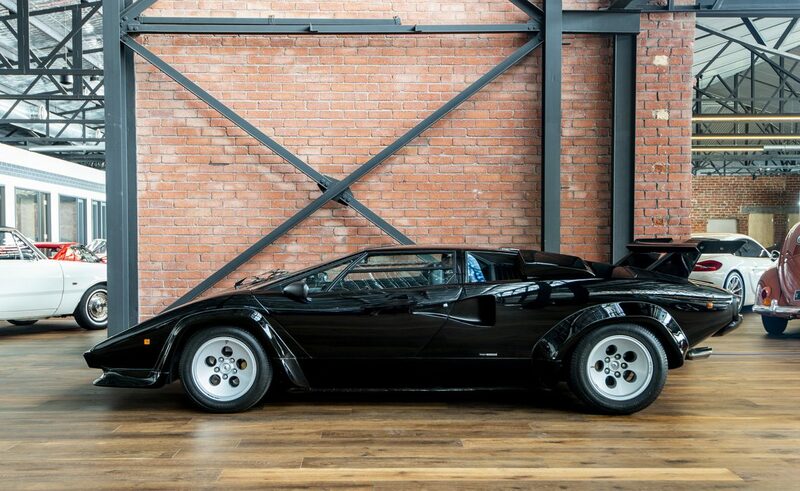 There were approximately 610 QV Countach’s produced, with estimates of 40 – 50% being the lower powered (35 hp less than the downdraft version) sold in USA. 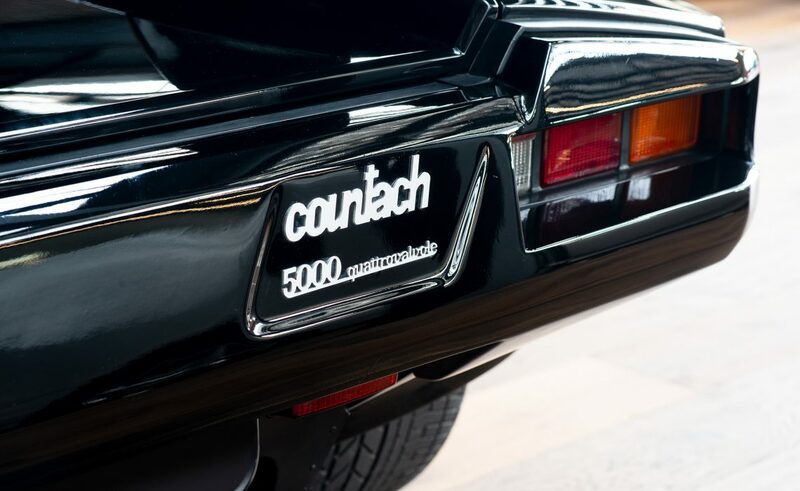 Of the 610 there were less than 100 right hand drive models delivered world wide, which makes this particular 5000QV extremely desirable. 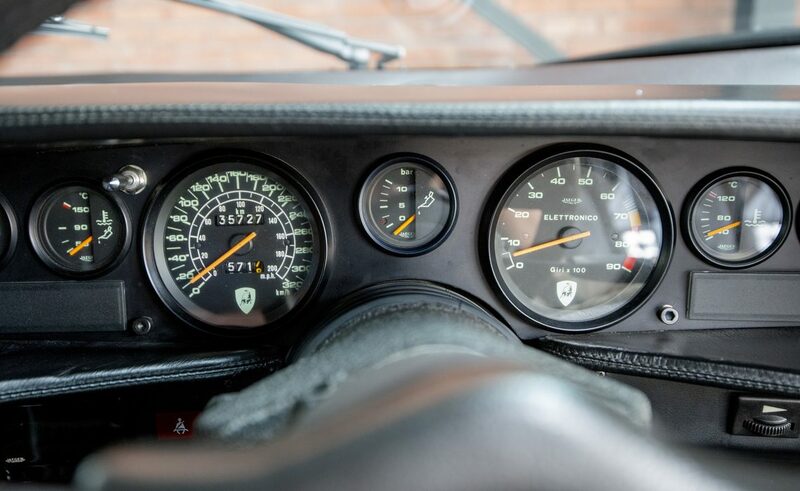 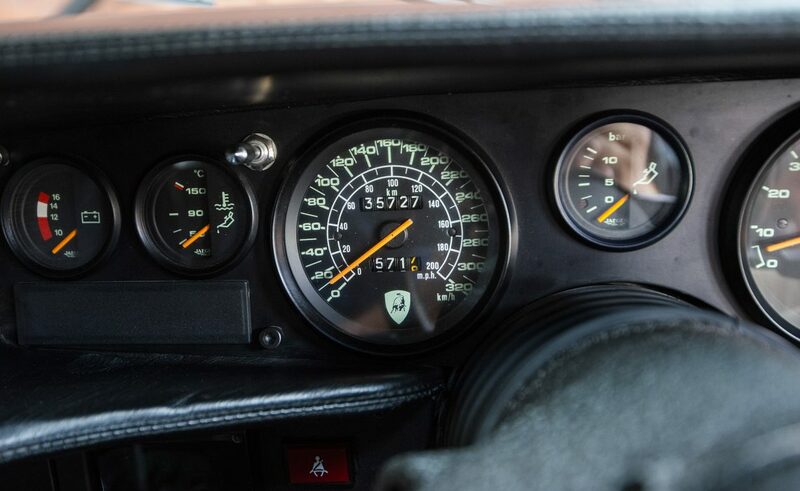 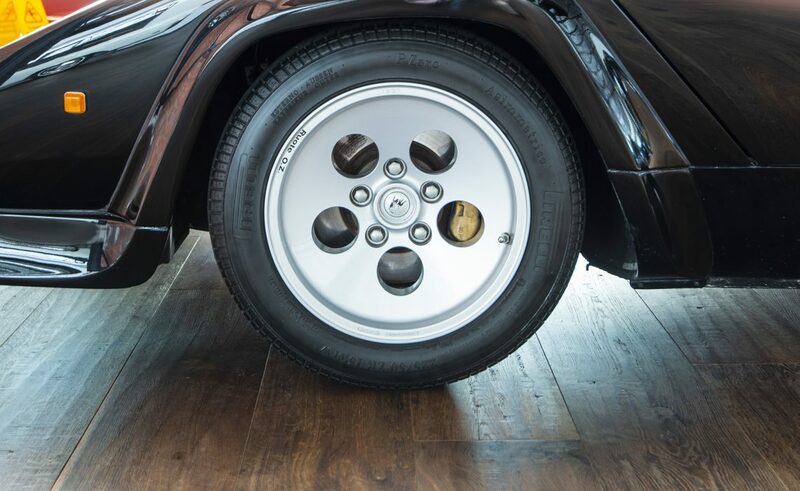 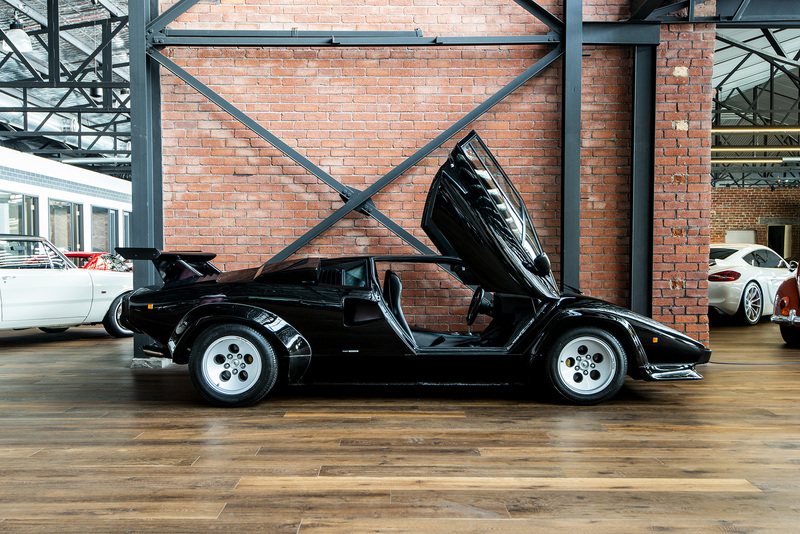 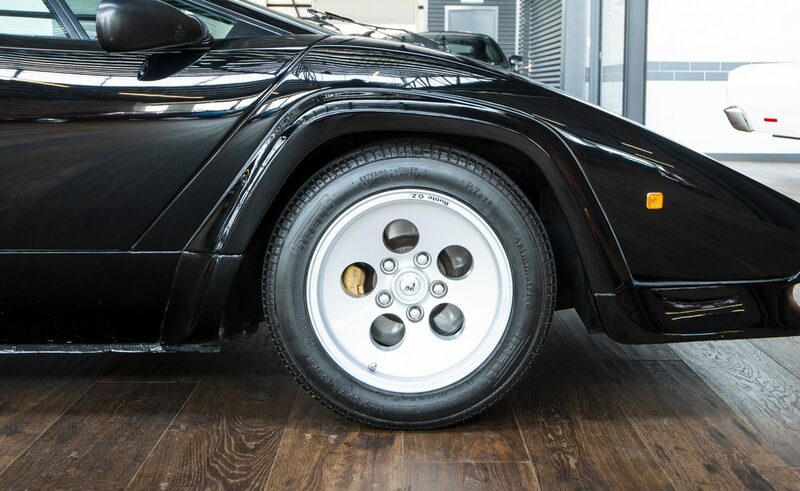 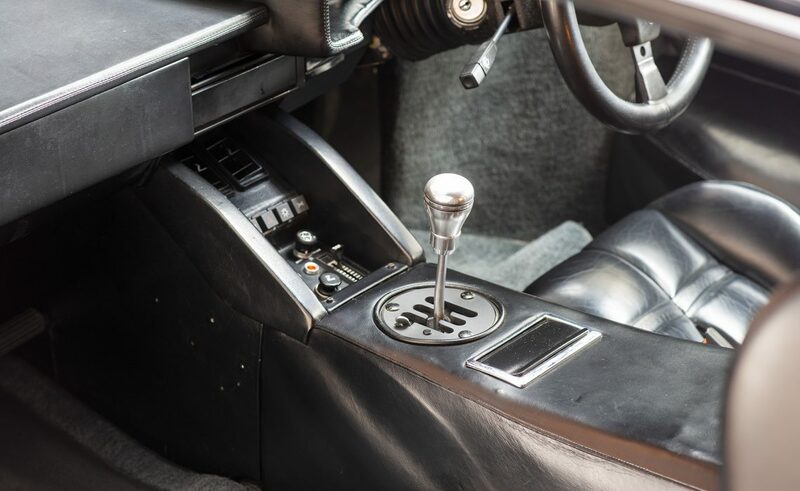 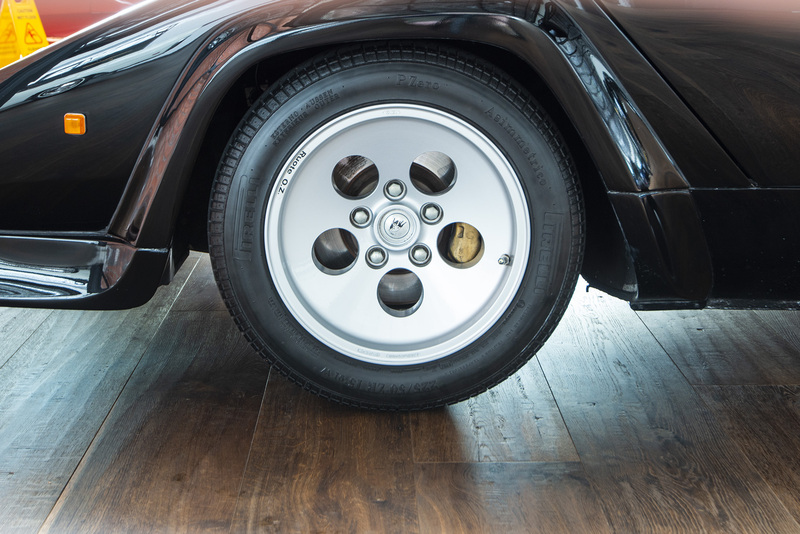 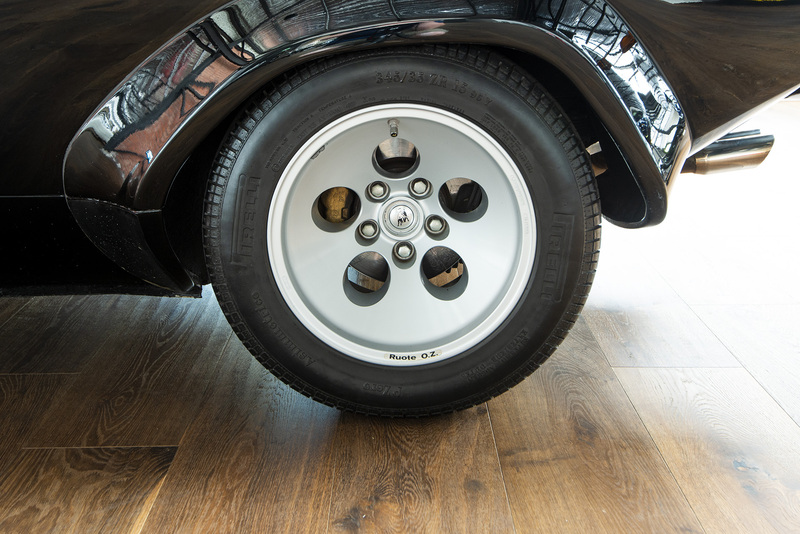 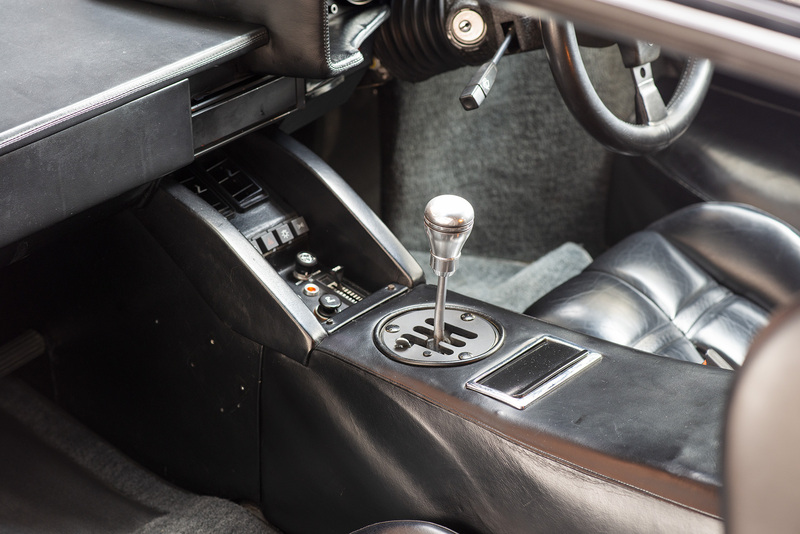 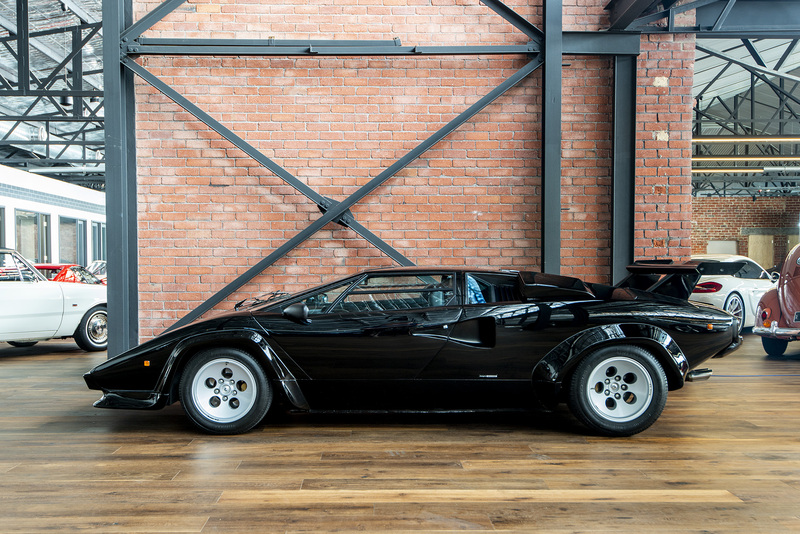 Widely regarded as the best looking Countach ever, the 1985/1986 models were the poster model that nearly every young car enthusiast had pinned to his or her wall. 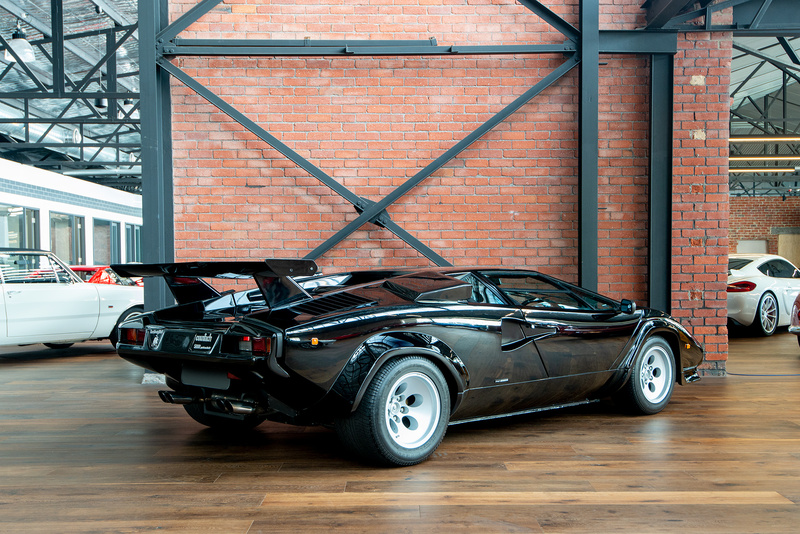 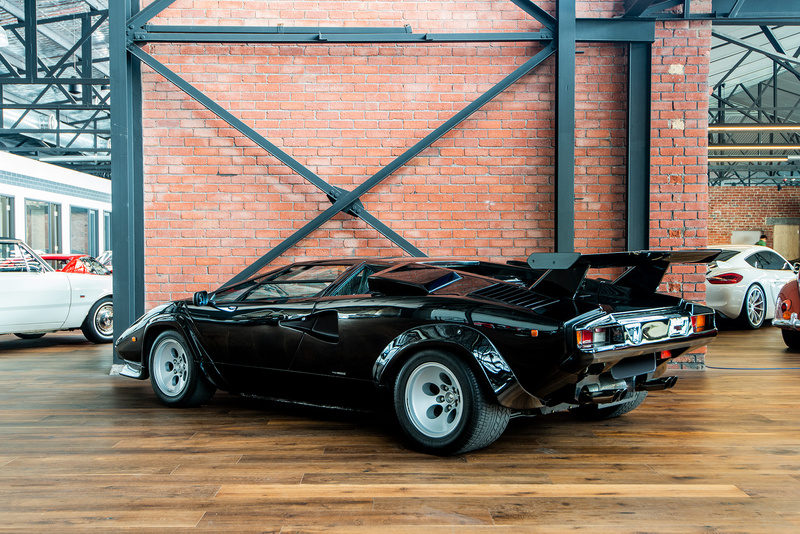 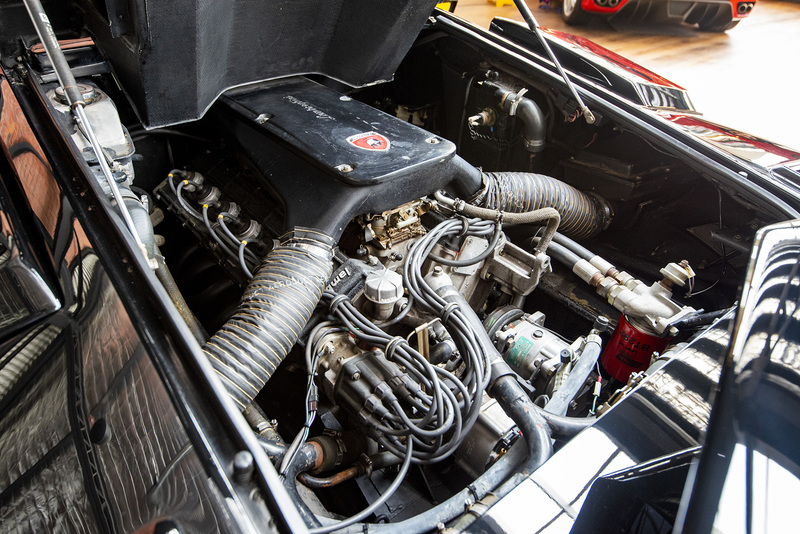 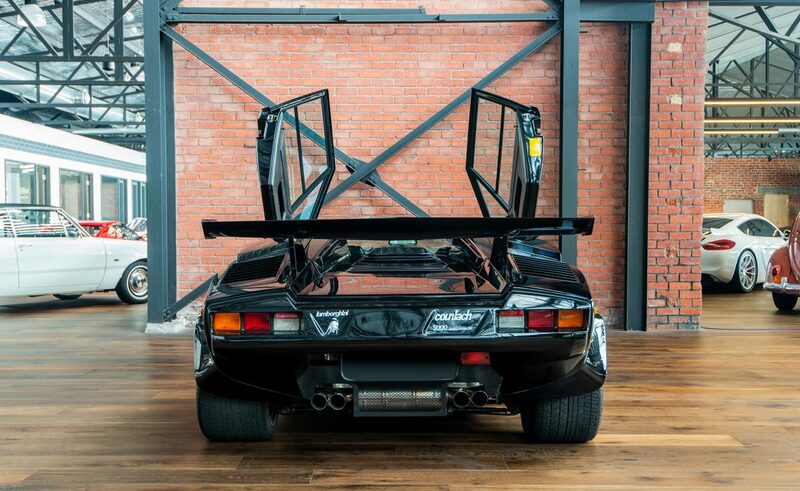 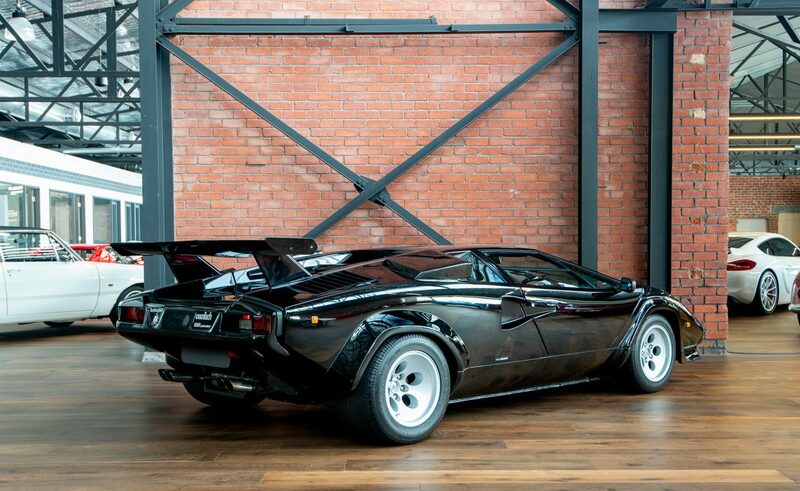 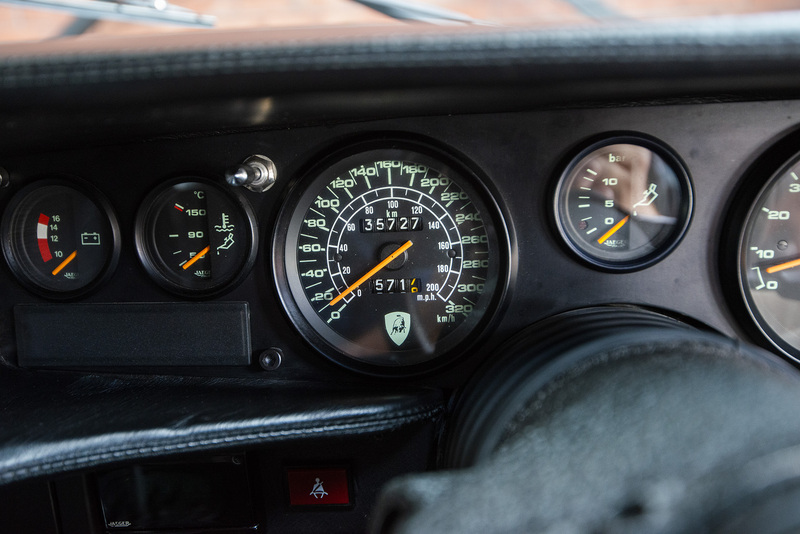 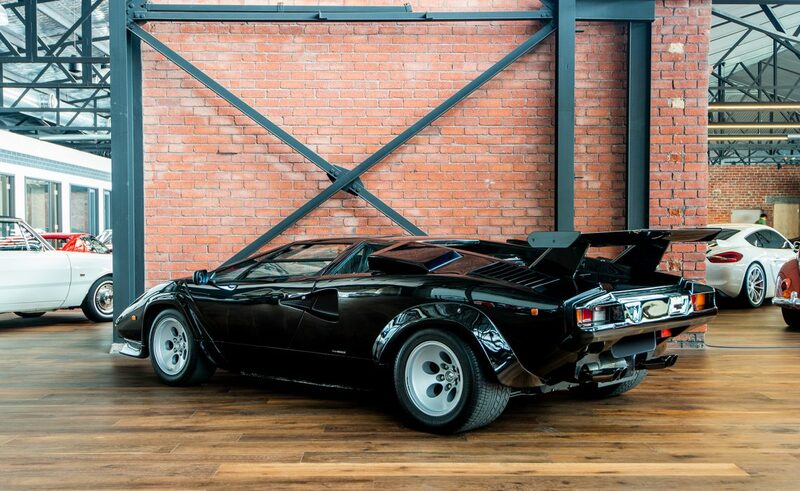 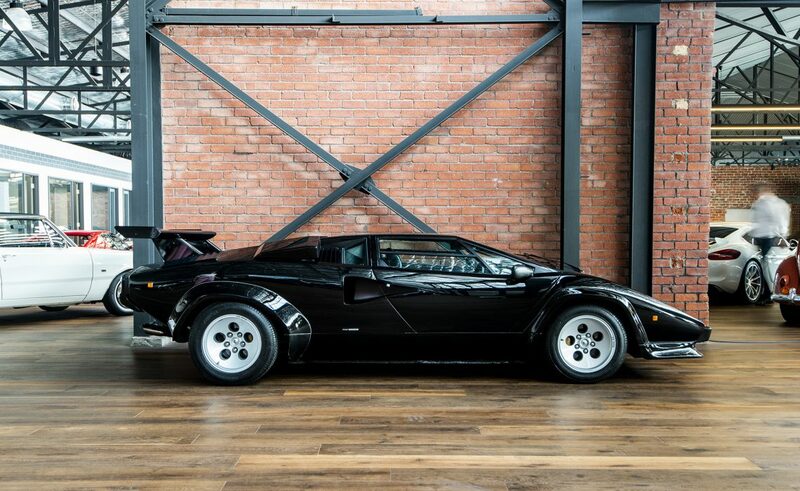 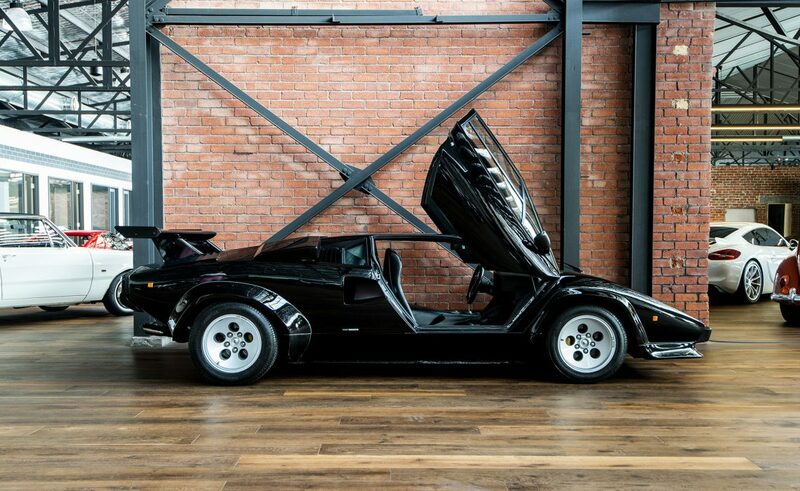 The word Countach translates roughly as "Heavens!" 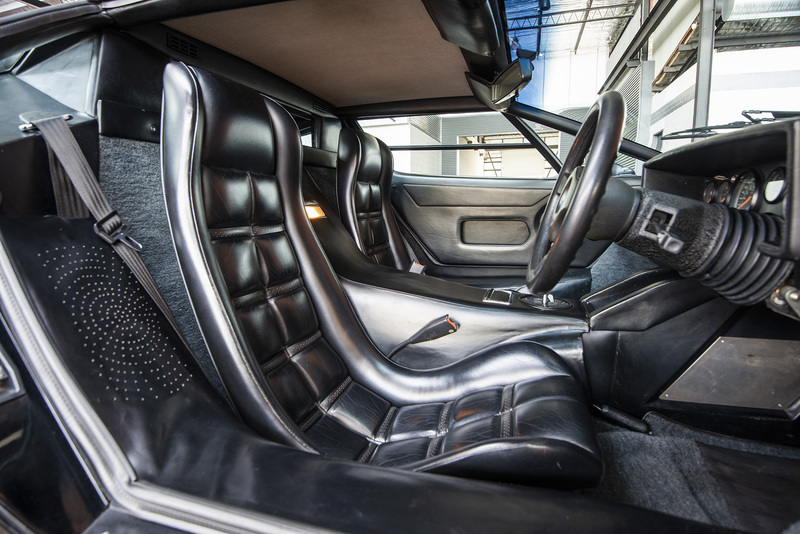 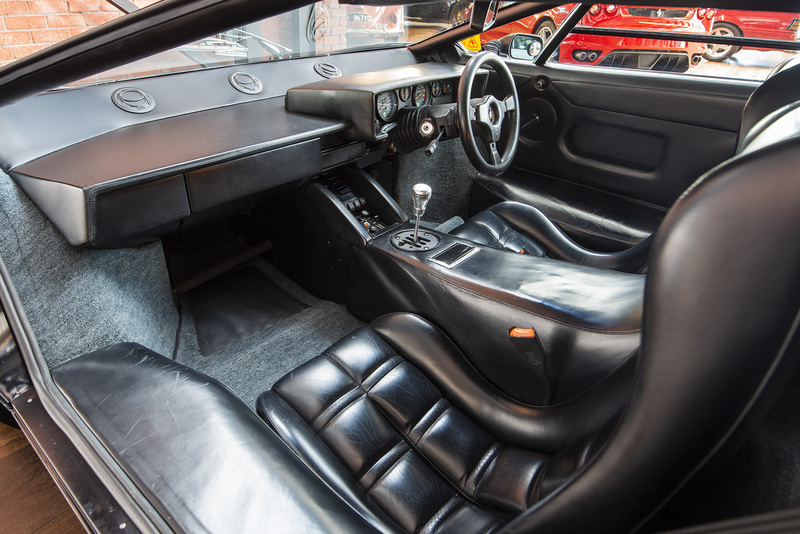 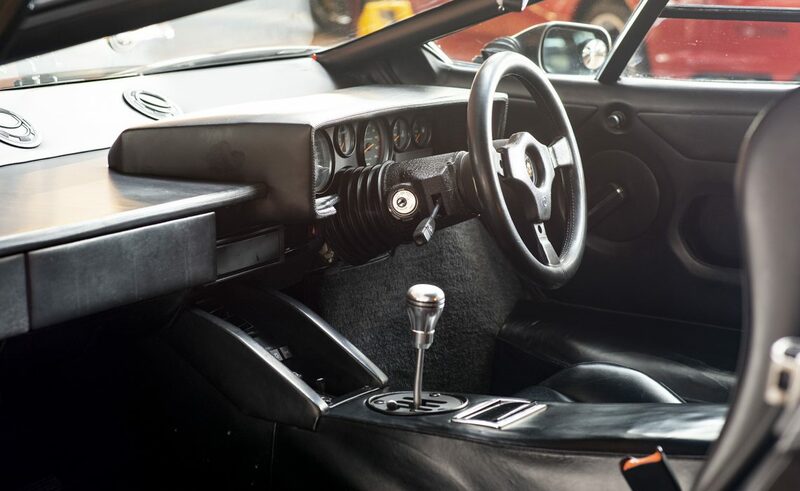 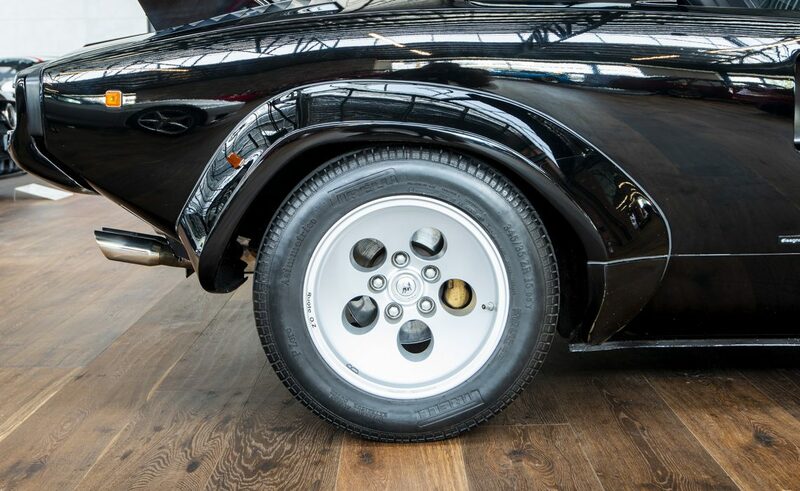 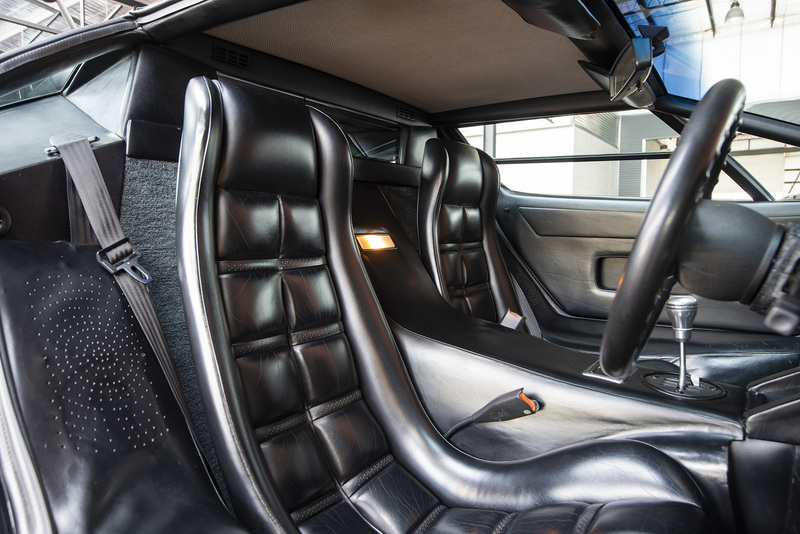 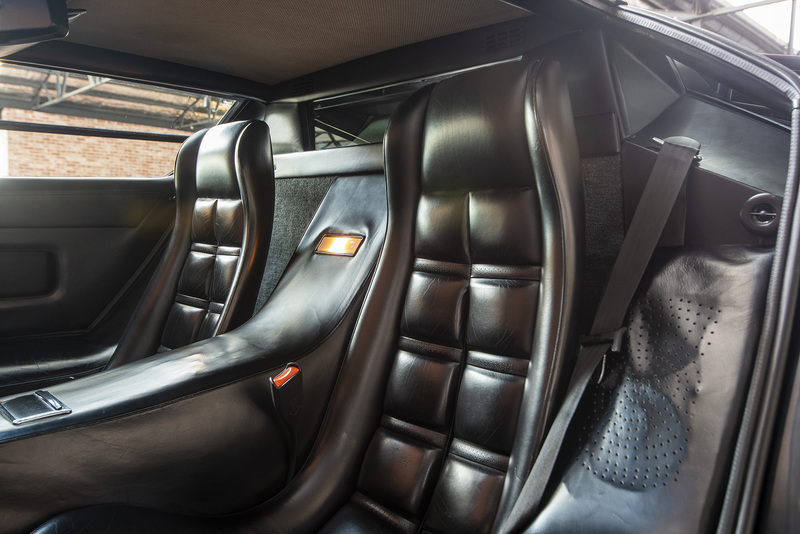 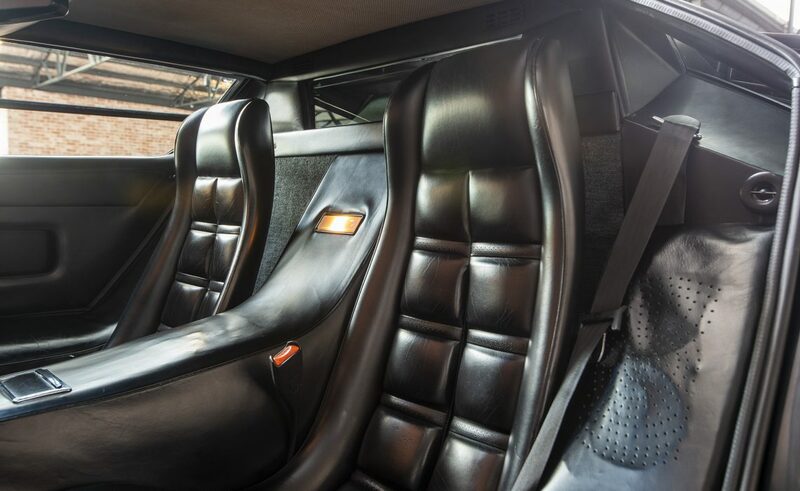 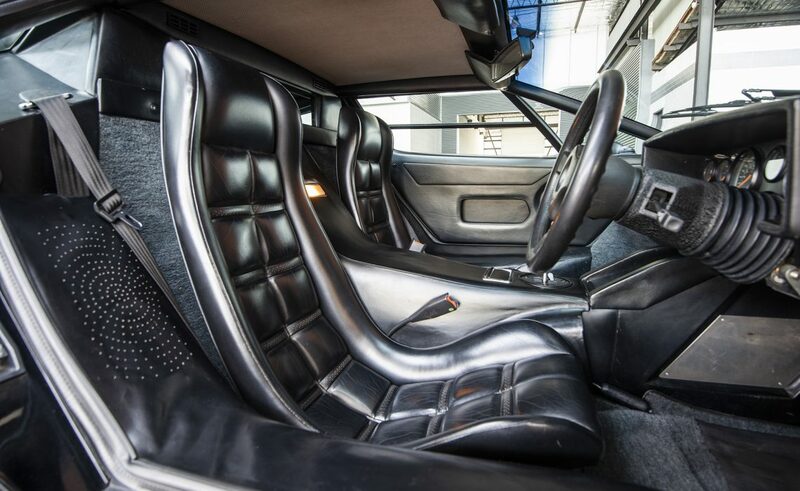 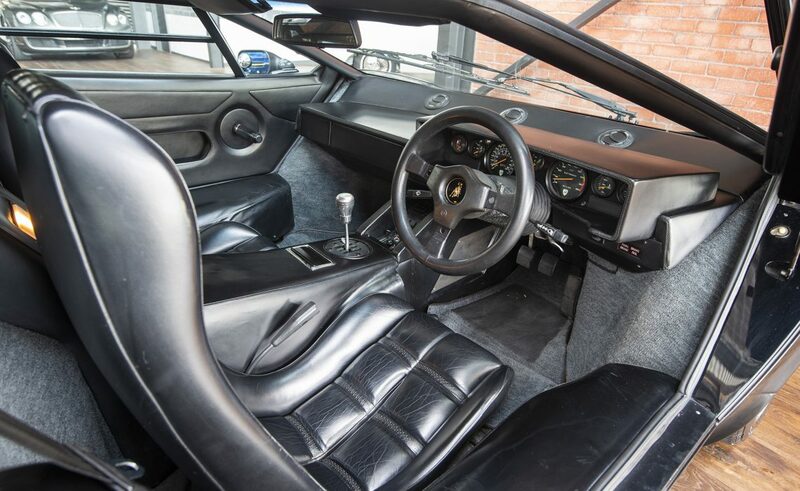 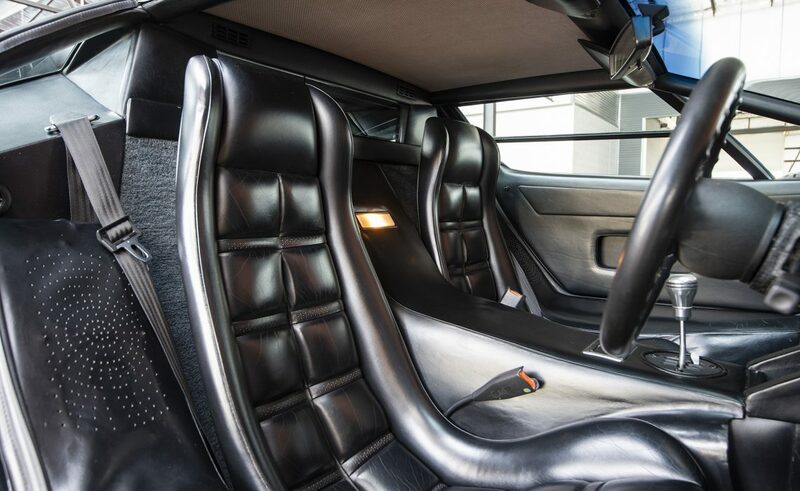 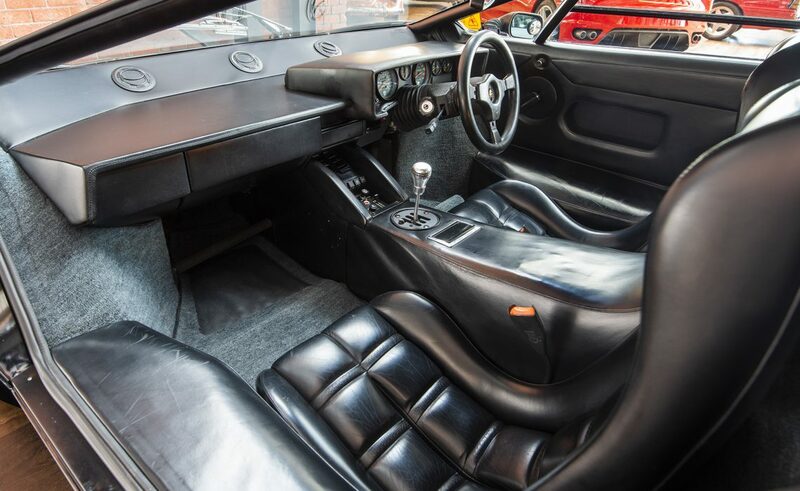 - essentially the natural reaction when eyes are first cast upon this amazing design, which was by the Bertone studio and the stylist was Marcello Gandini (also known for the Miura).